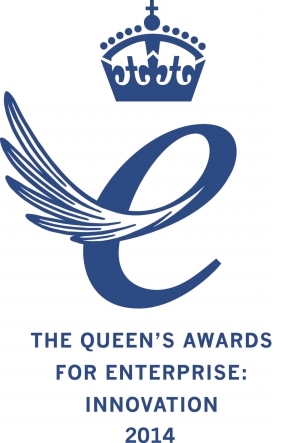 Emulate3D Wins a Queen's Award for Industry! excellence demonstrated in each category. 다음글 AutoMod User Forum Korea 2013 개최.